The Tirana Prosecution Office closed the investigation into former Socialist Movement for Integration (LSI) Member of Parliament Gledion Rehovica, who was suspected of violating the decriminalization law by hiding his previous conviction in Italy for theft. At the request of the Decriminalization Directorate of the General Prosecution Office in 2017, the Central Election Commission revoked MP Rehovica’s mandate in January 2018, after it was revealed that he had allegedly submitted incomplete information in the decriminalization form in an attempt to hide a criminal offence in 1999 in Italy under the false name Kusta Mina. However, the Tirana Prosecution Office has now reached the conclusion that Rehovica did not violate the decriminalization law after all. No further information was made public as to how the Tirana Prosecution Office had reached its conclusion. 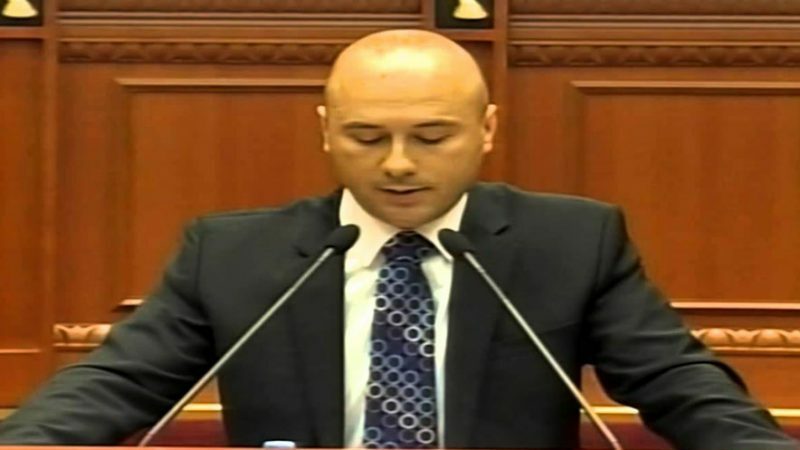 Following Prosecution Office’s decision, Rehovica demanded to return to his seat in the parliament which is currently held by the LSI MP Silva Caka.